I'm super excited to announce the launch of my new "Green Skin Care Guide". This guide is filled with natural skin care tips so you will know what products to buy that are healthy and beneficial to your skin. The guide will also include fun and natural beauty recipe cards so that you can make a glowing facial cleaner and a moisturizing mask with ingredients from your own kitchen. 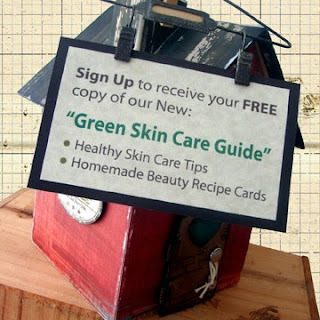 Get a copy of my FREE "Green Skin Care Guide". Click Here to Sign Up . . . Today! 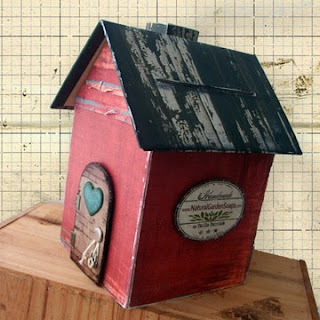 As a special bonus leave a comment on this post by simply announcing that you signed up for the guide and you will automatically be entered in a drawing to receive a special gift pack of handmade soap from Natural Garden Soaps. Photo of the Gift Pack of Handmade Soap to be added on another post. I signed up for the green skin care guide!!! I signed up for the green skin care guide. I signed up at the All Mom's Club meeting and Paula was awesome! Thanks again for speaking!!! I signed up last night at AMC! Paula, it was a wonderful meeting!